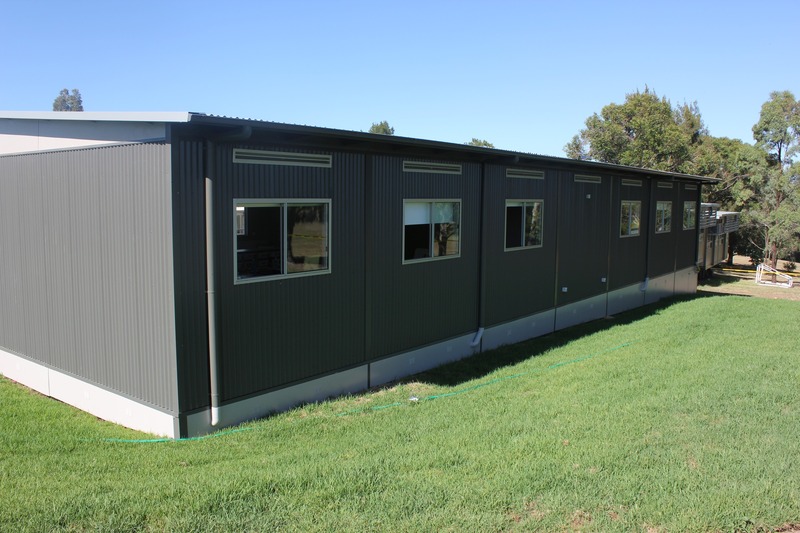 Marathon Modular designed and constructed two modular double classrooms including additional store rooms for Bolwarra Public School in NSW. 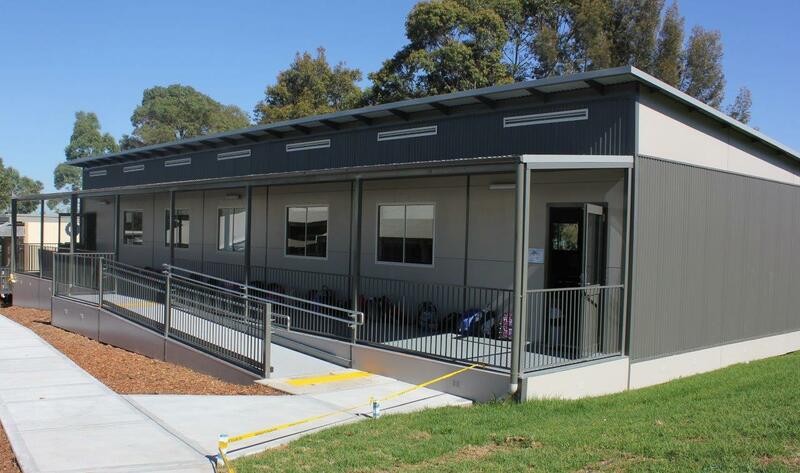 Marathon Modular worked closely with the NSW Department of Public Works to grasp an understanding of the needs of the school, which assisted in the design process. These classrooms are of exceptional quality, delivered on time and within the budget set, and are built in compliance with the Department of Education school facilities standards. The modular buildings were constructed off-site during the summer holidays and placed at the school in time for the beginning of Term 1. 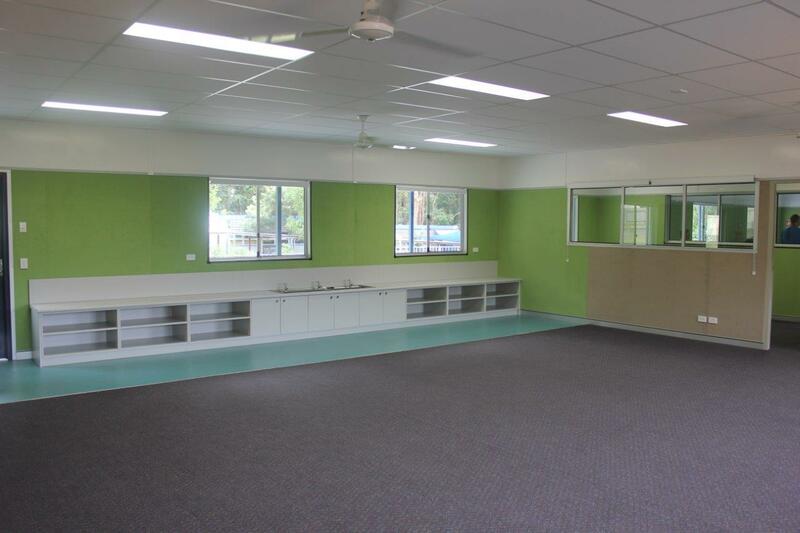 With Bolwarra being a primary school with a growing student population, it was important to create large flexible learning spaces that can be relocated if need be – building modular was their best solution.